What do you get when you combine flying cities, re-fictionalized American history, an arsenal of weaponry, genetic engineering and quantum mechanics? 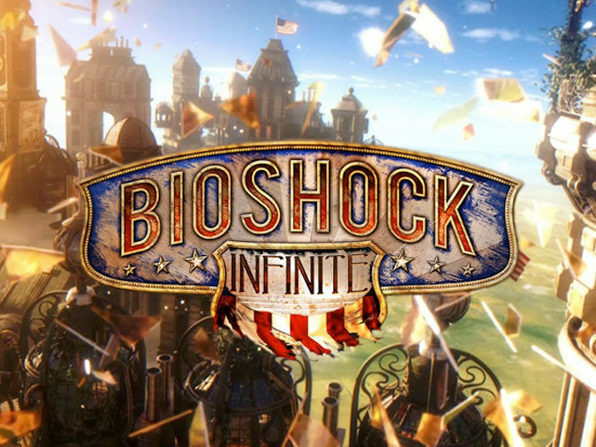 One of the best games of 2013, is what! 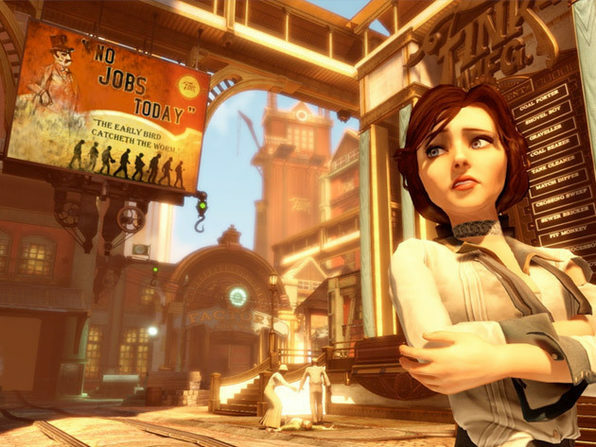 If you haven’t played it by now, you owe it to yourself and your laptop to get Bioshock Infinite. It’s the perfect gift for yourself this holiday season. Nothing soothes the pain of never meeting your in-laws standards like the brutalizing of mutant zealots throughout the beautiful sky city of Columbia. All kidding aside, this is one of the best stories we’ve ever experienced as gamers. The gameplay is amazing, but the storytelling is even better. 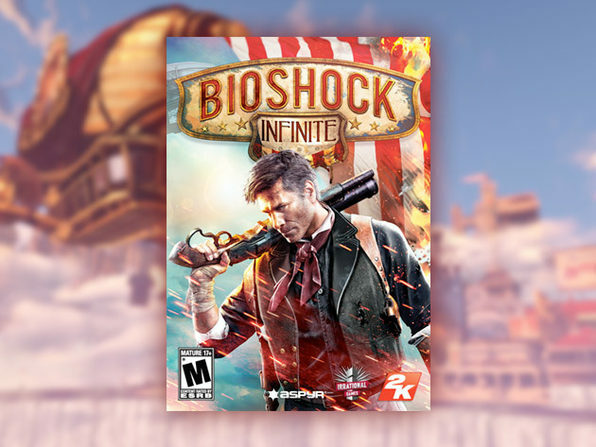 If you managed to miss it so far, take advantage of this awesome price break and download Bioshock Infinite today! 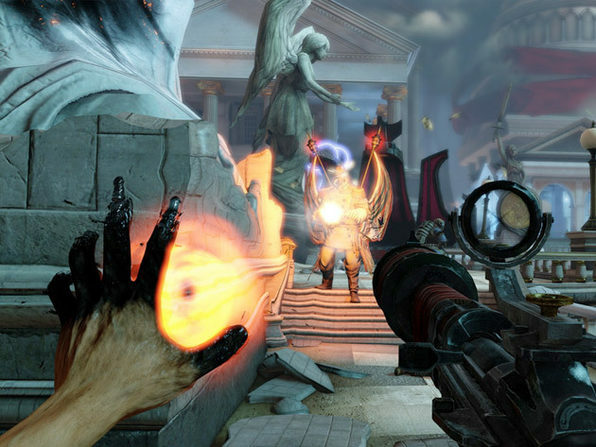 Additional: BioShock Infinite supports both the Microsoft Xbox 360 wired gamepad and the PlayStation 3 Dualshock 3 Wireless Controller in addition to the Macintosh mouse and keyboard. 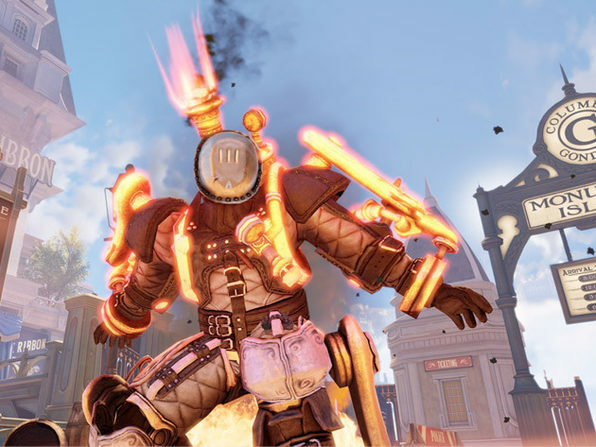 Initial installation requires one-time Internet connection for Steam authentication; software installations required (included with the game) include Steam Client. Instantly redeemable through Steam upon purchase. You must download the Steam client (free) to activate and play your game. Upon purchase, follow the redemption instructions located in your account to activate your game.